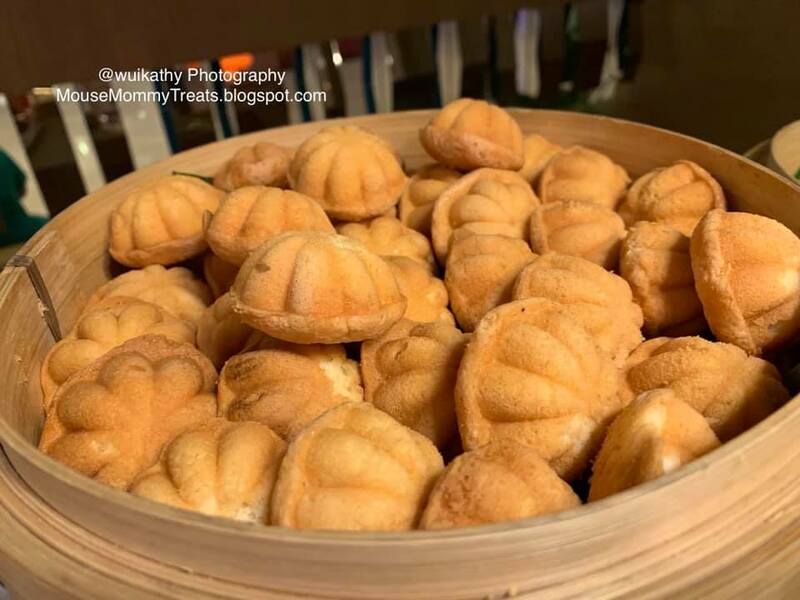 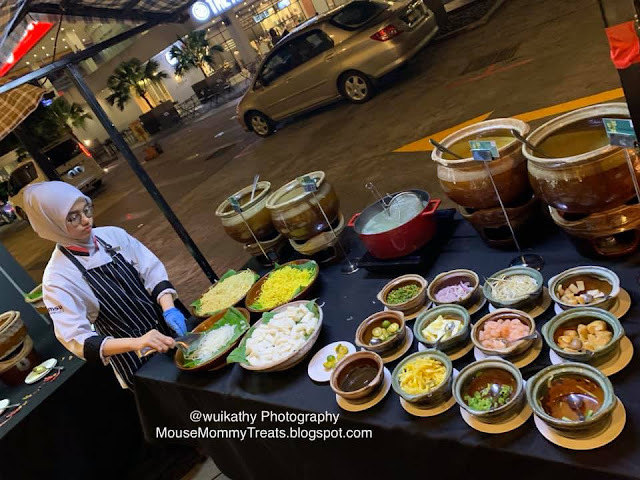 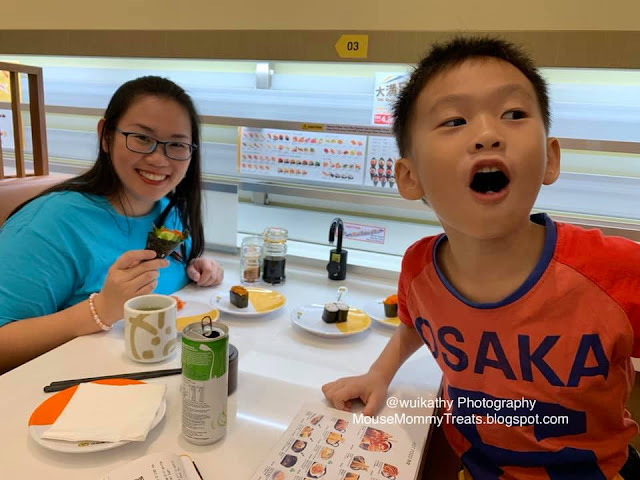 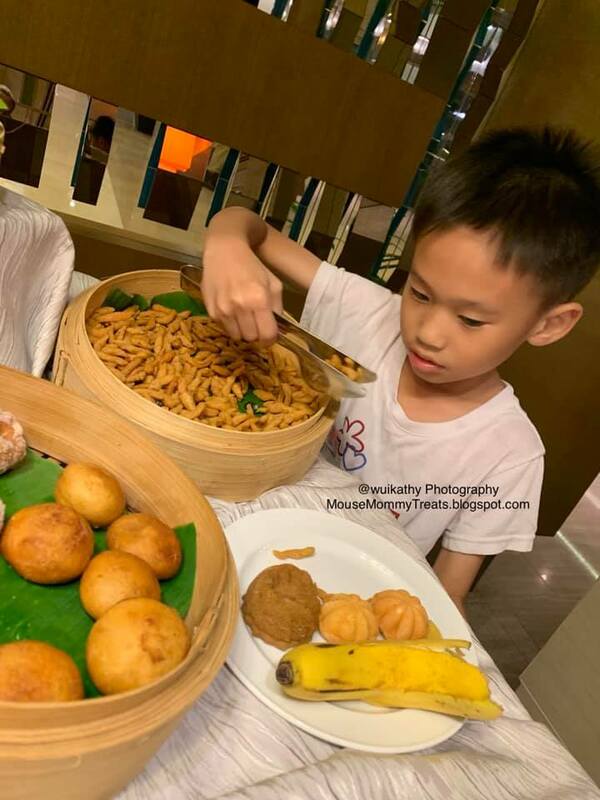 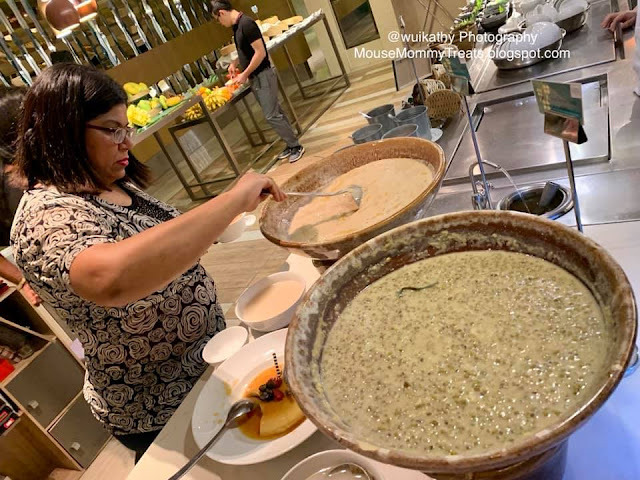 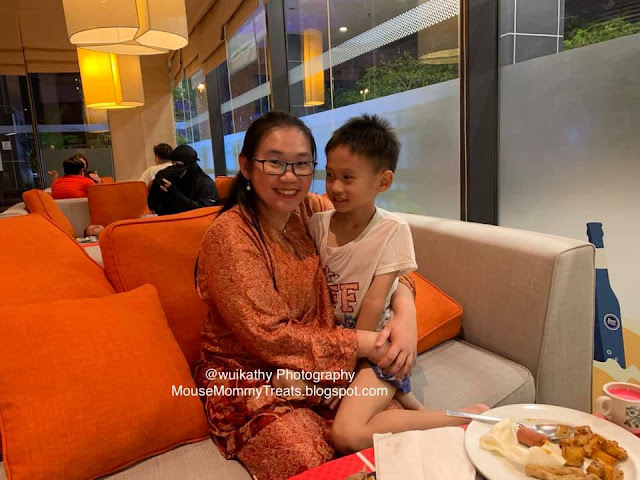 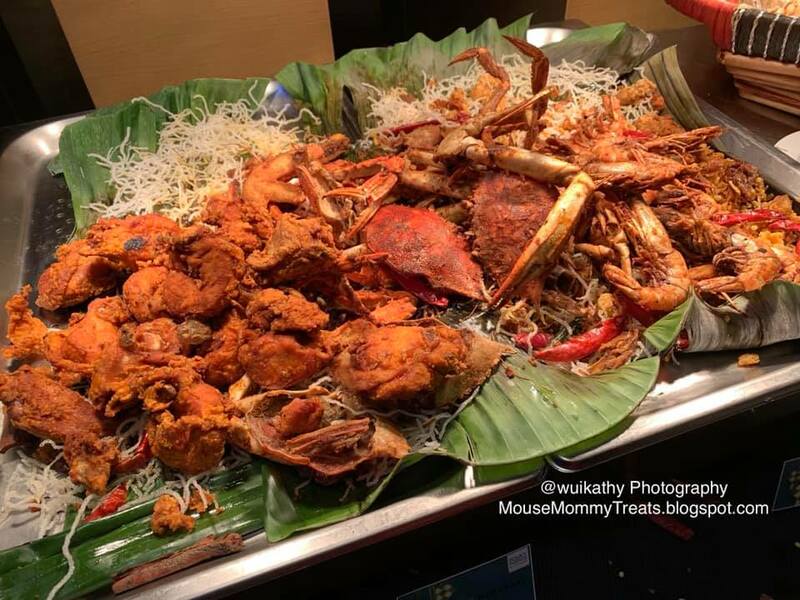 Mouse mommy and family were having Citarasa Warisan Ramadhan Buffet review at Four Points by Sheraton Puchong. 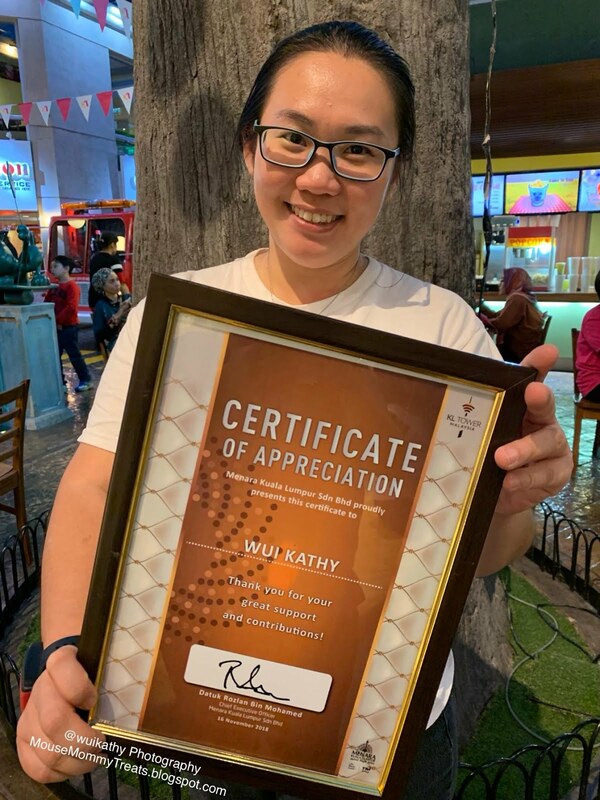 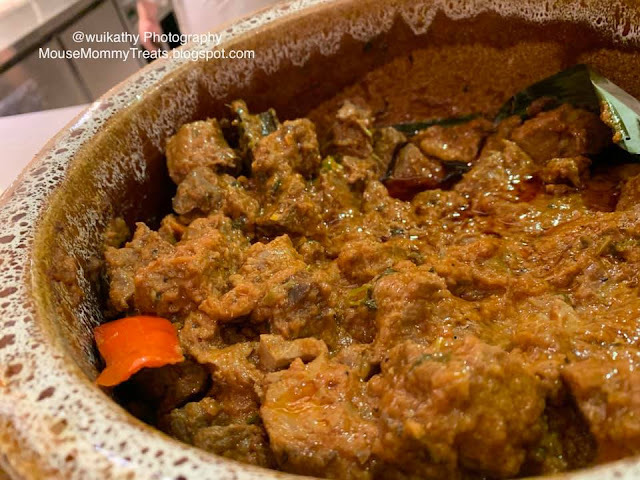 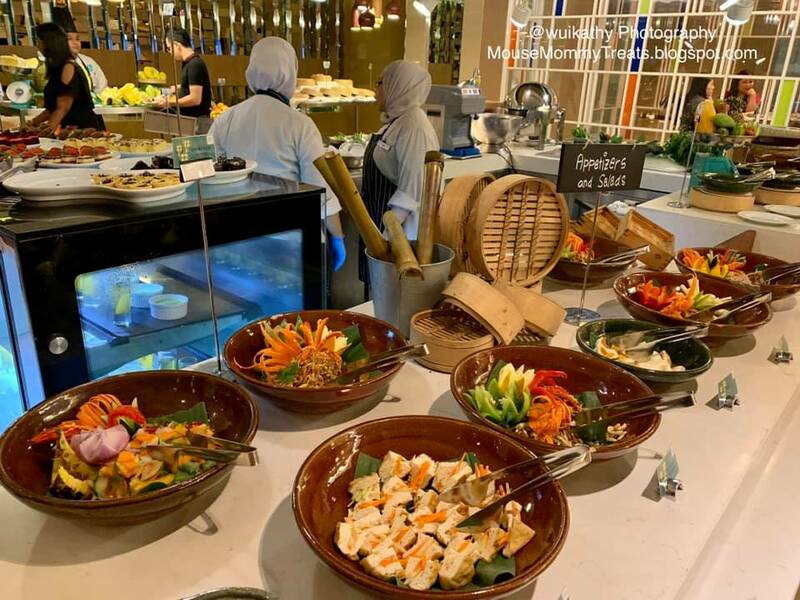 It is a wide range of Malaysia’s favourite dishes that can be found here such as chicken with biryani spices, beef stewed with coconut cream, lamb stew with tomato and Indian spice, lamb and beef satay, Nyonya-style acar, Yong Tau Foo, Fried crabs, prawns and squid. 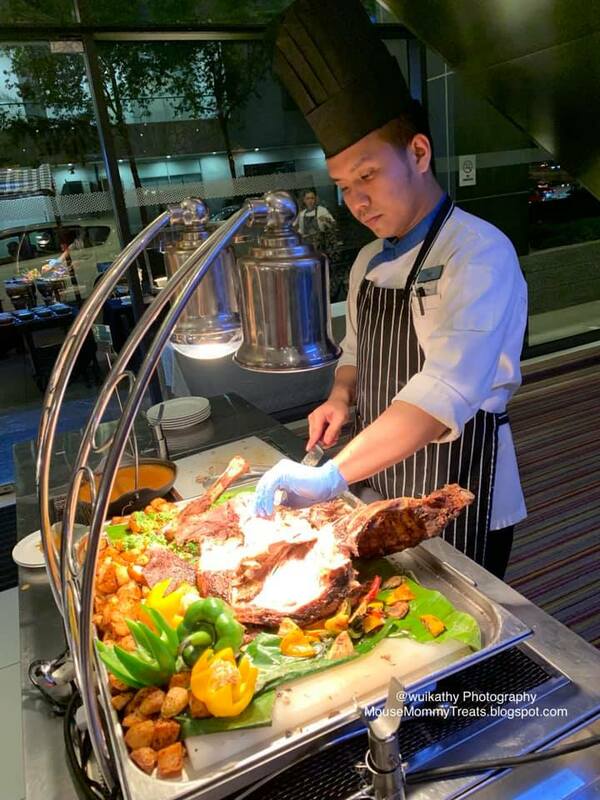 The roasted lamb was delicious to eat together with in-house black pepper sauce. 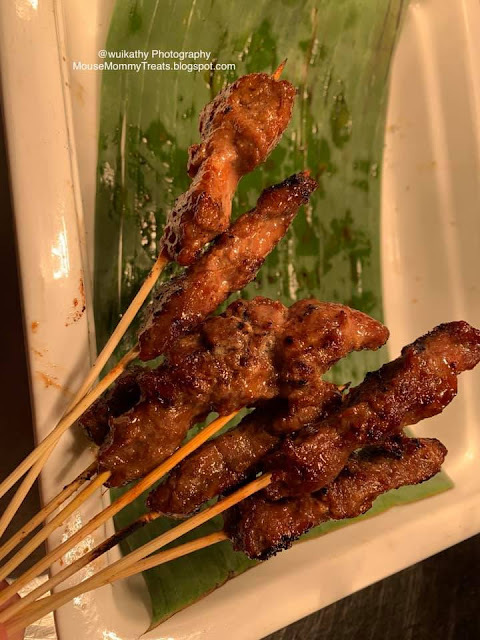 The beef and lamb satay is a must eat item as in so juicy and tender meats. 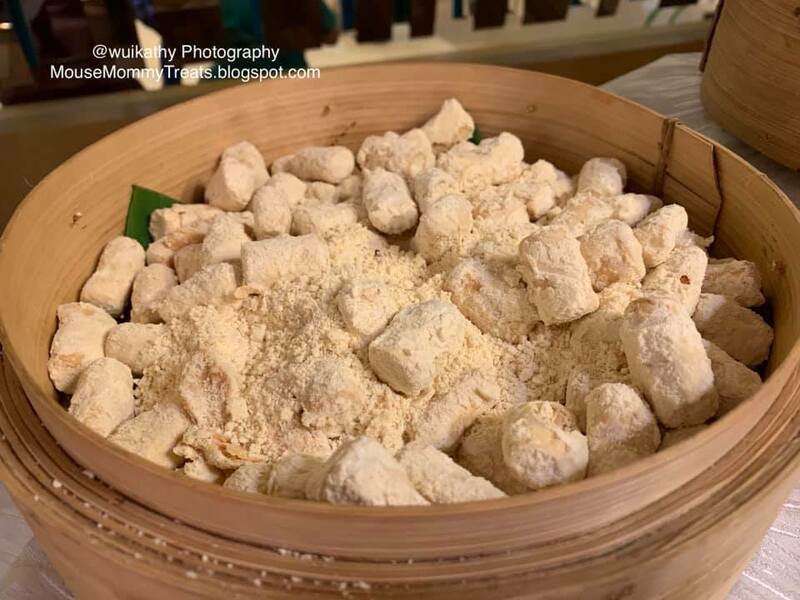 MR and MH love to eat the keropok, sausages, bahulu and of course ice cream. 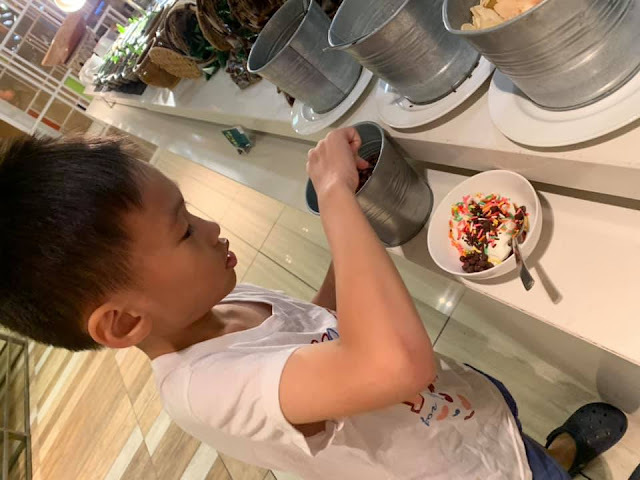 After savouring the local delicacies, it’s time for dessert. 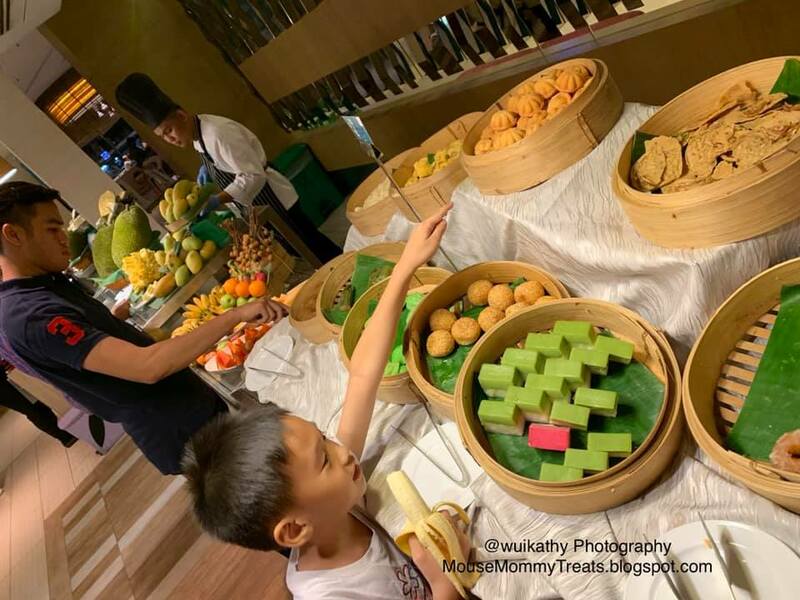 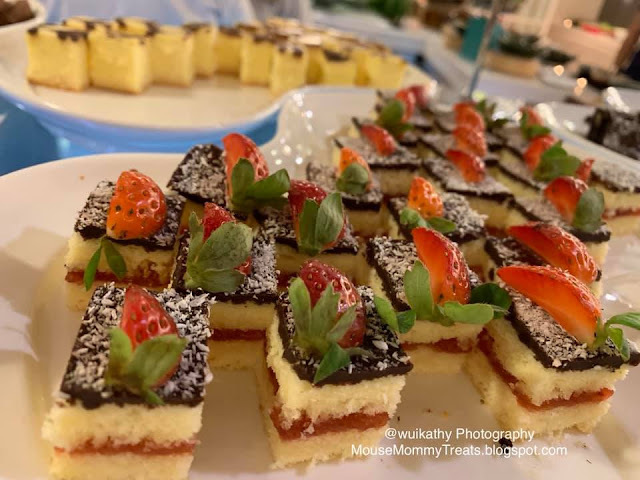 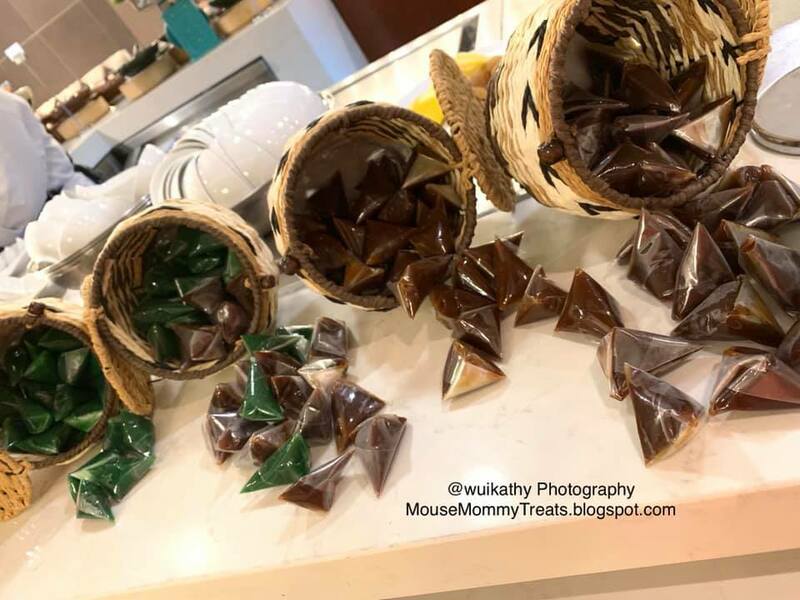 Spoil yourself with an assortment of Malaysian sweets and cookies, sweet green bean in coconut milk, black glutinous rice with coconut milk, fruit jellies, assorted pastries, tartlets and an all-time local favourite, dodol. The amazing array of dishes above will be served in rotation to ensure every visit to The Eatery is different each day. 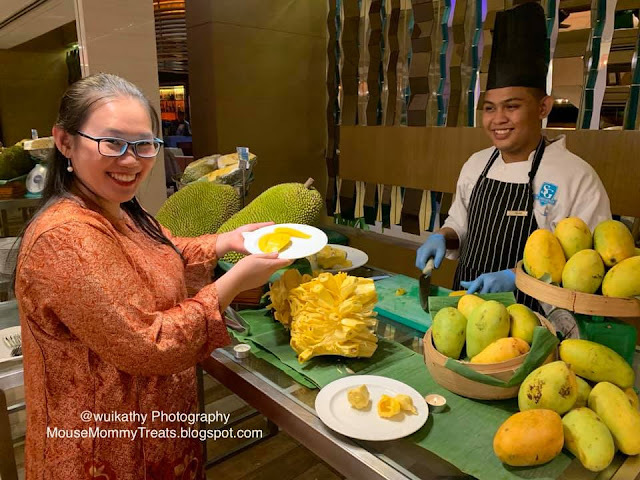 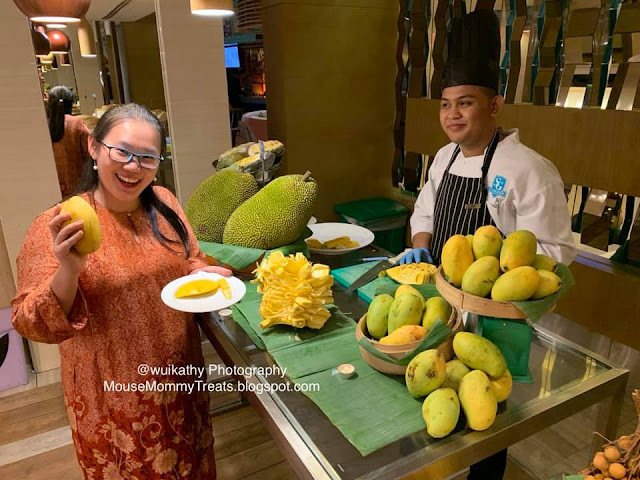 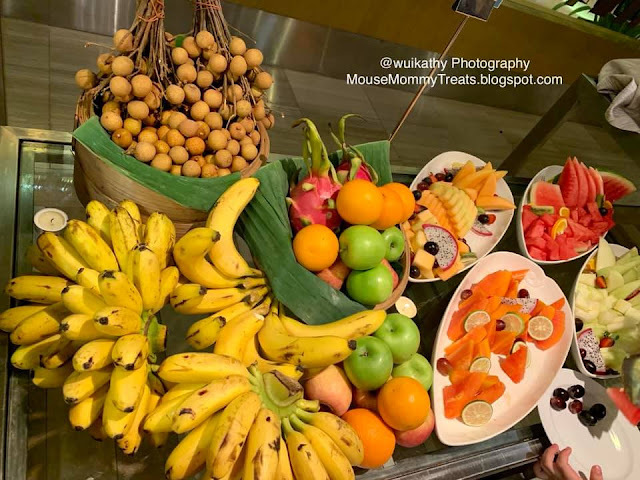 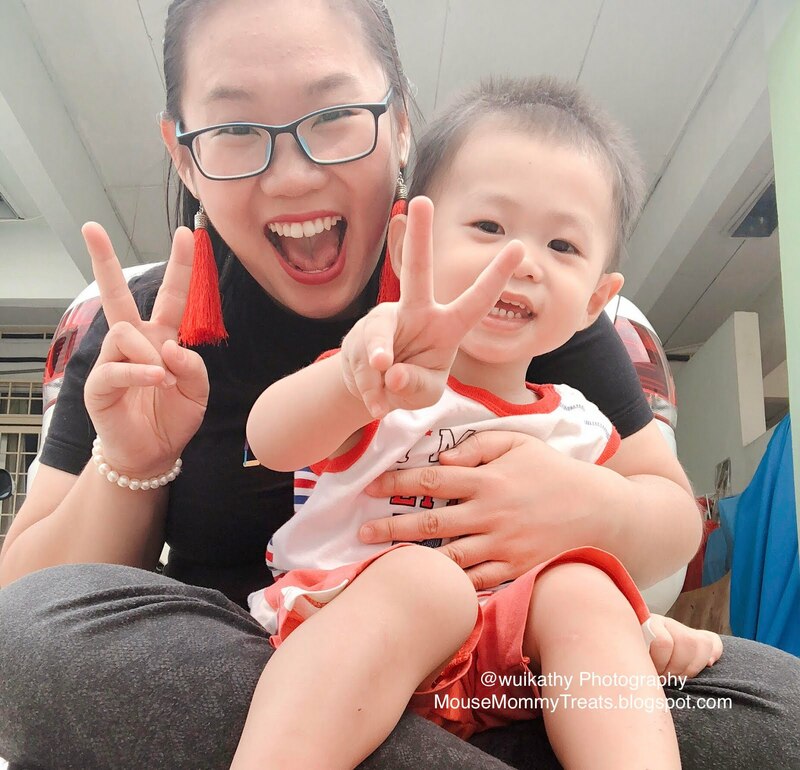 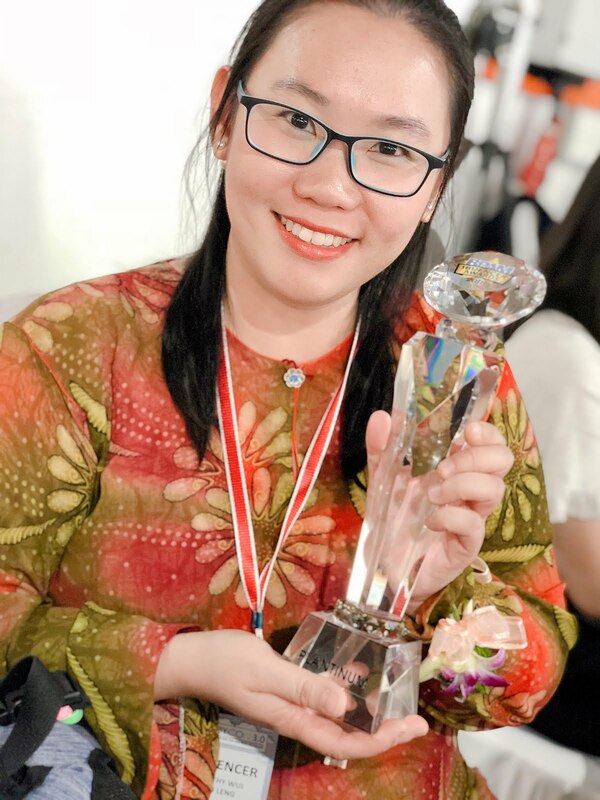 Mouse mommy was attracted by the fruit stall that showcase many local fresh fruits such as mango, nangka, longan, banana, papaya, dragon fruit, watermelon, apple, orange, grapes, honeydew and so on. The real fruit feast for the guests! 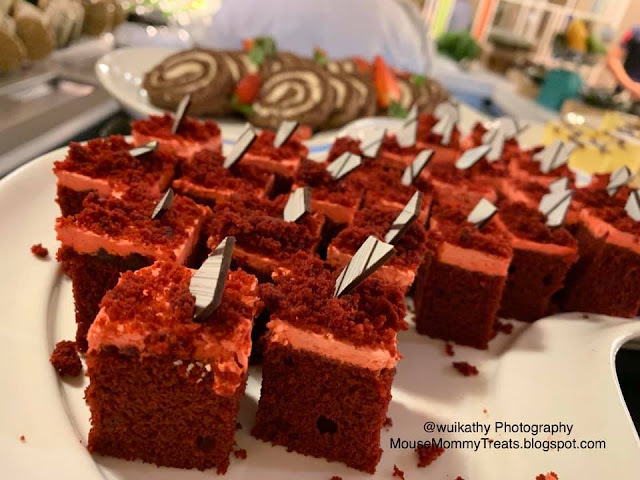 Variety of cakes and desserts serving too! 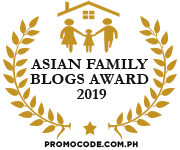 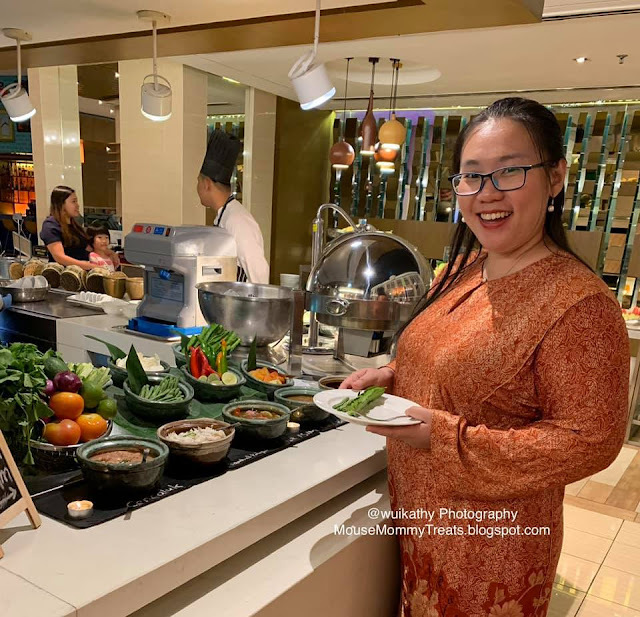 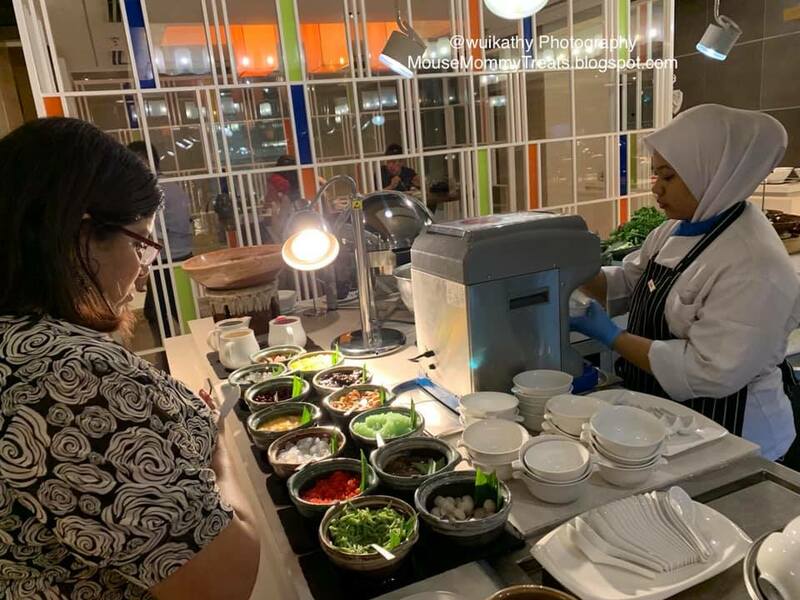 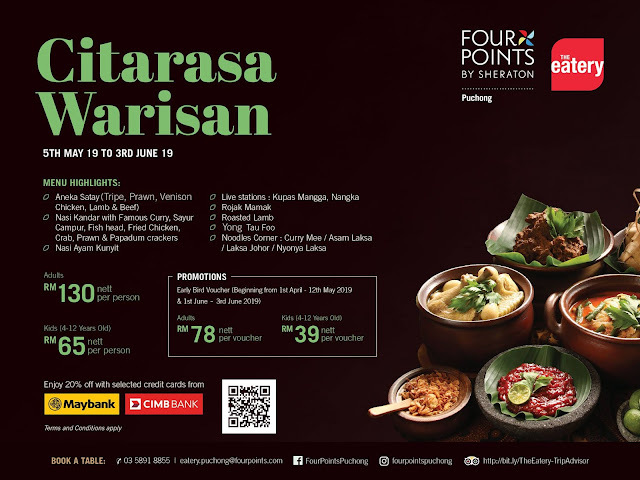 Citarasa Warisan Ramadhan Buffet is available from 6 May to 3 June 2019 with RM130nett / Adult and RM65nett / Kid aged 4 to 12yo. 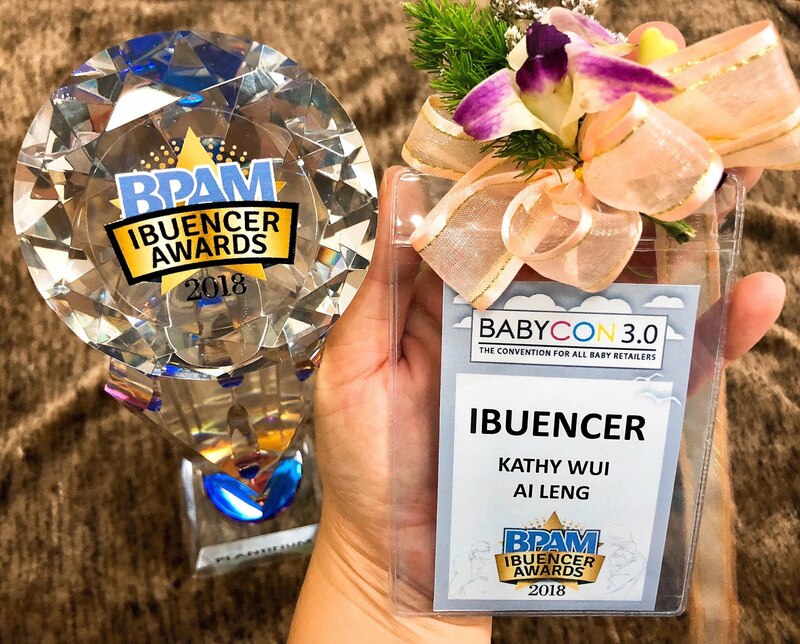 Early bird vouchers are available to purchase from 1 April to 12 May 2019 with RM78nett / Adult and RM39nett / Kid aged 4 to 12yo.